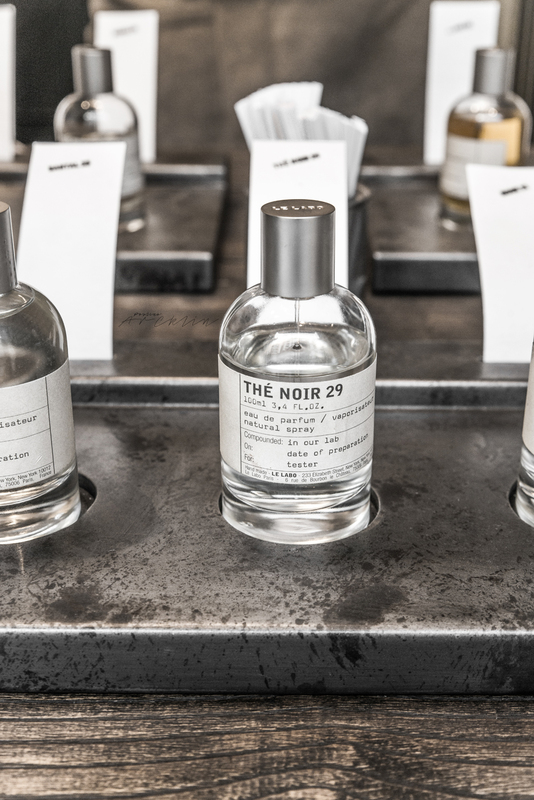 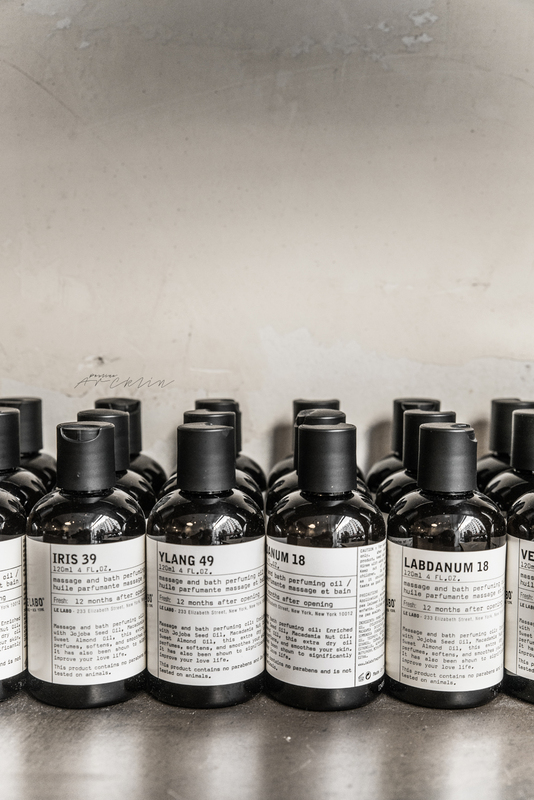 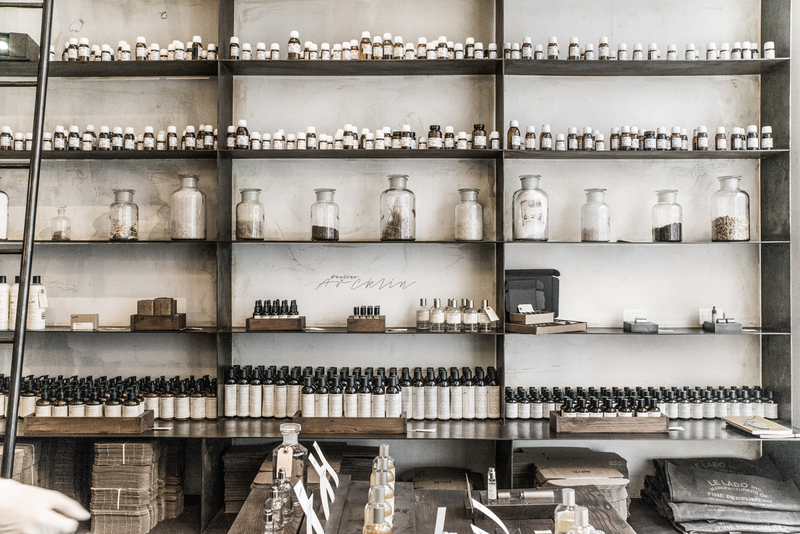 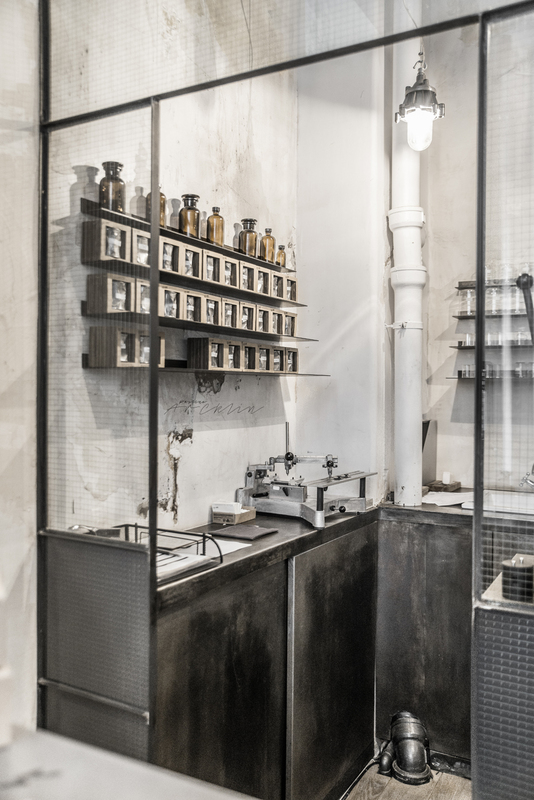 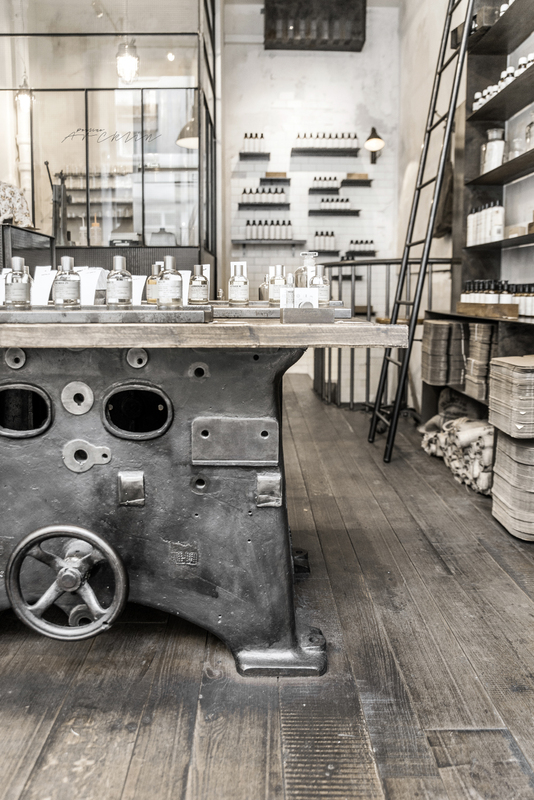 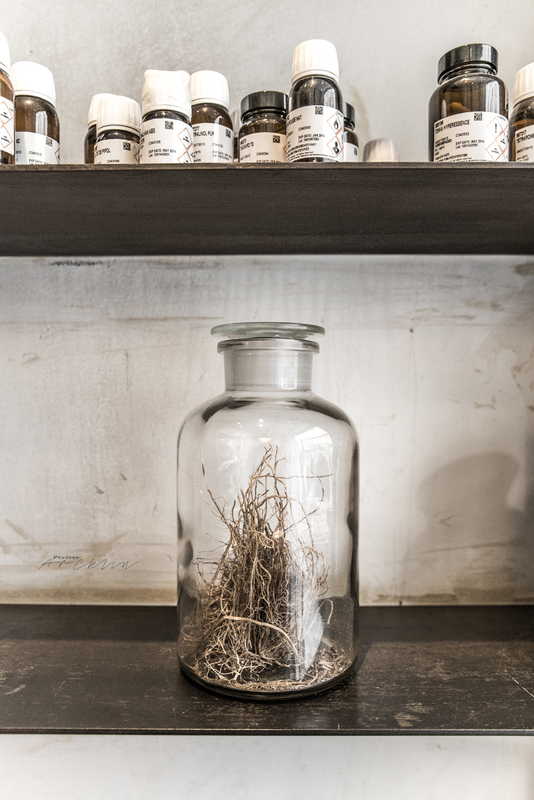 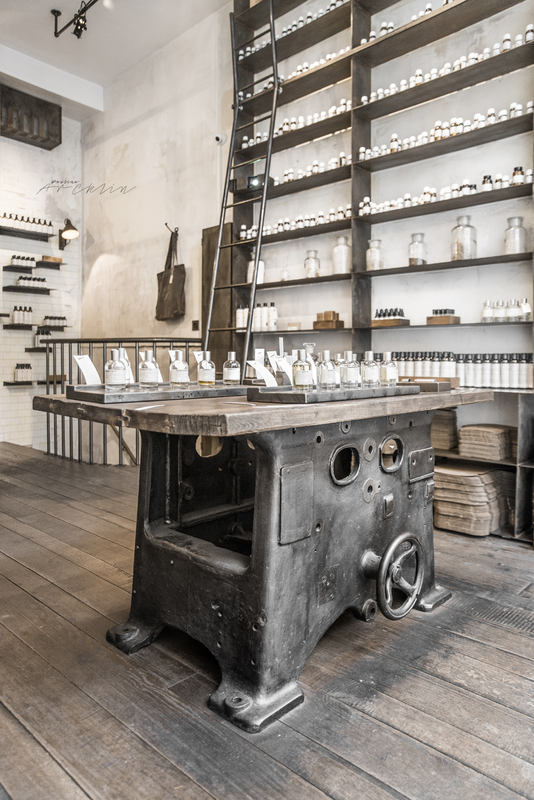 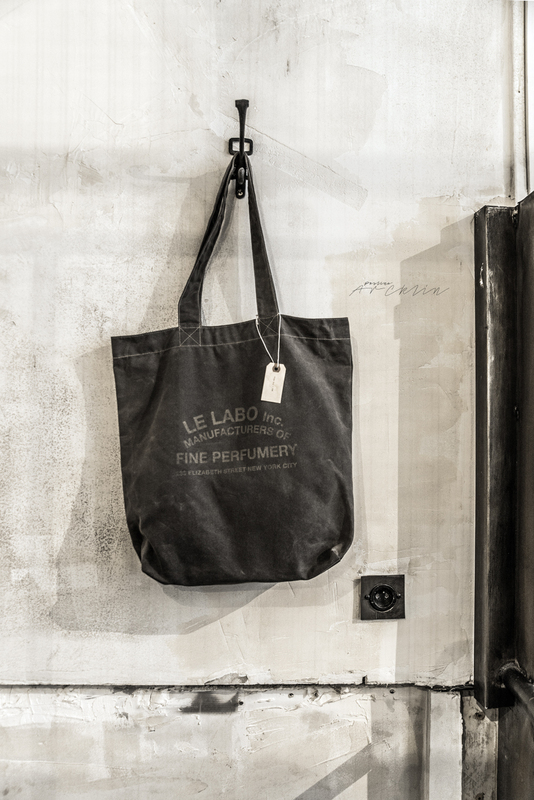 Le Labo Fragrances in Paris was also like exploring accident find, but amazing one! 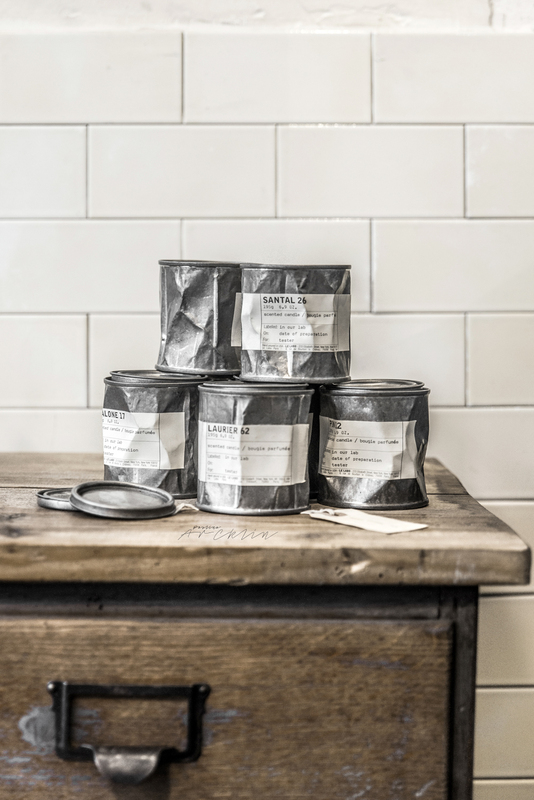 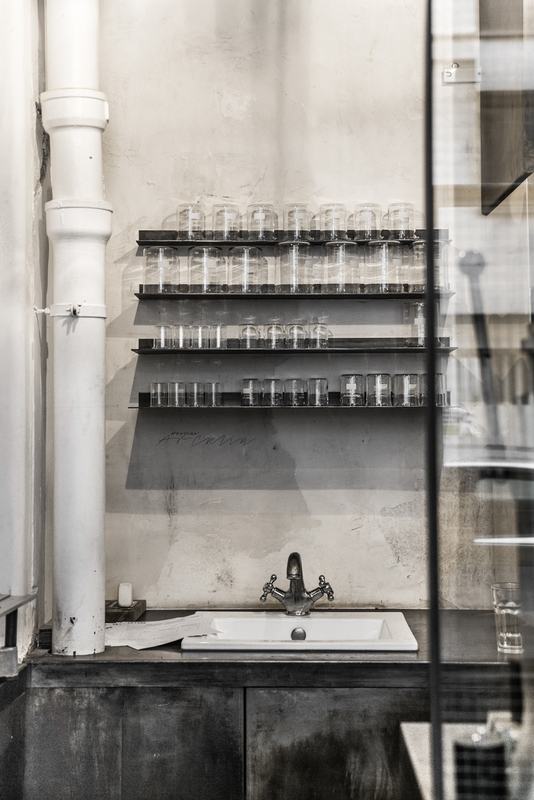 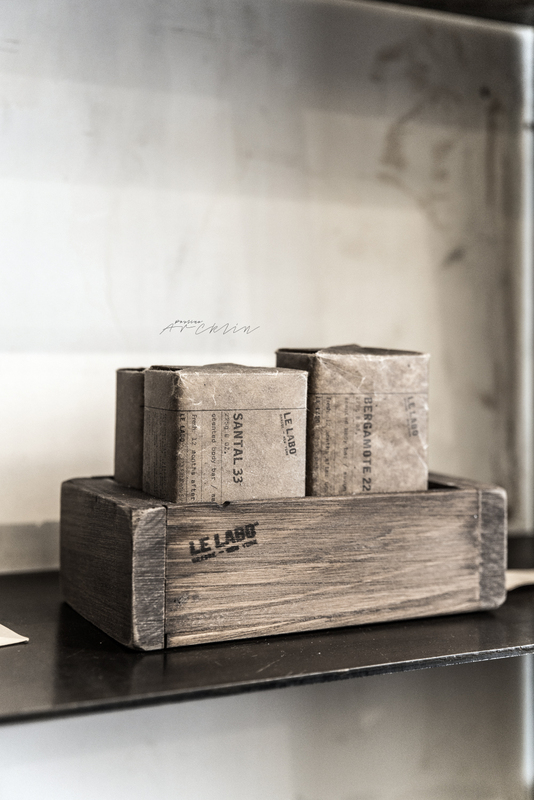 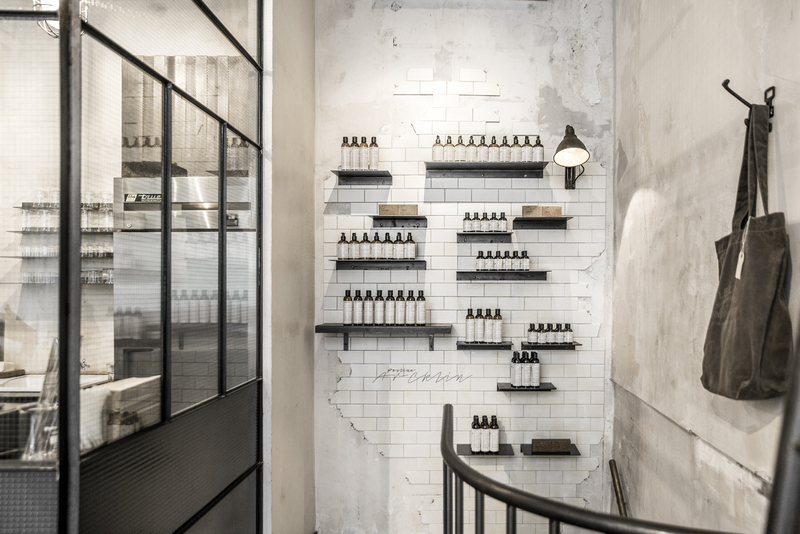 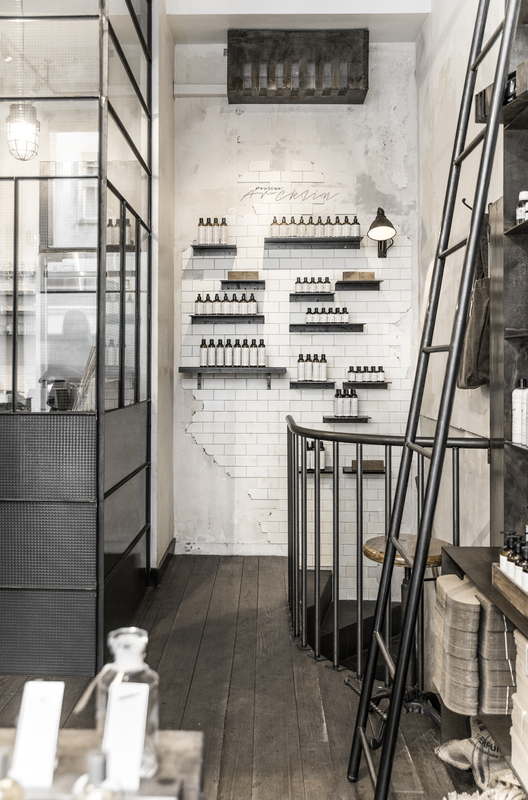 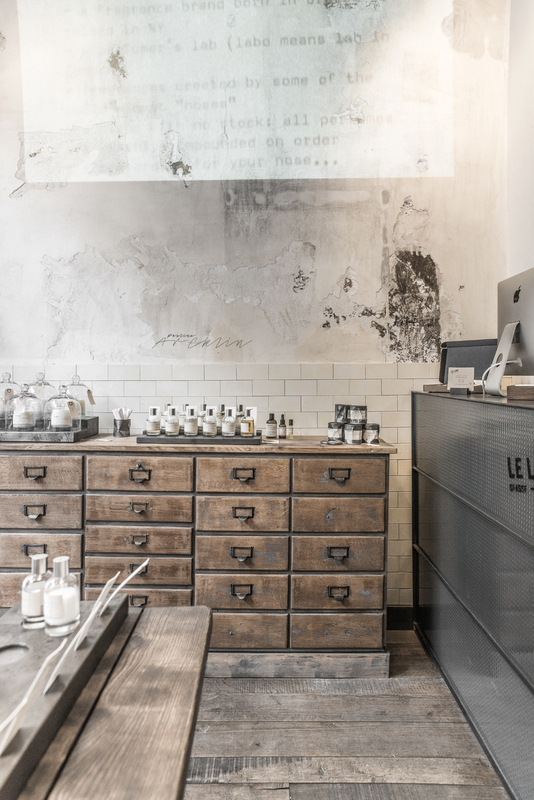 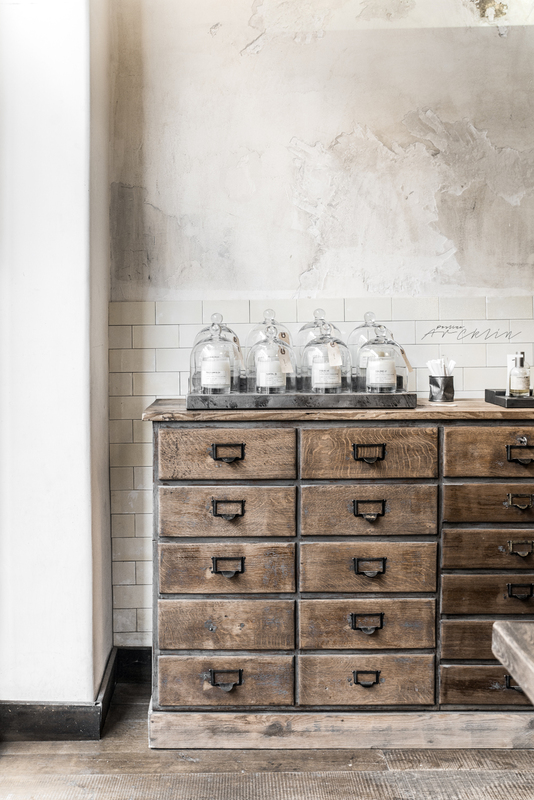 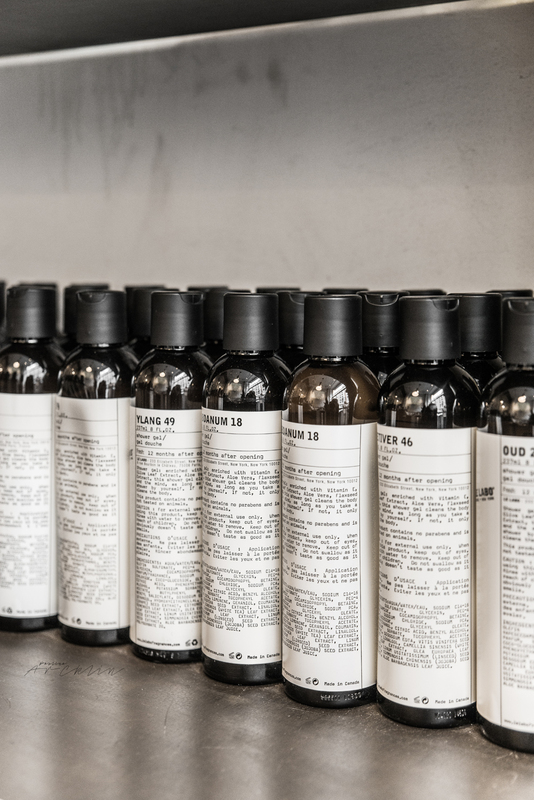 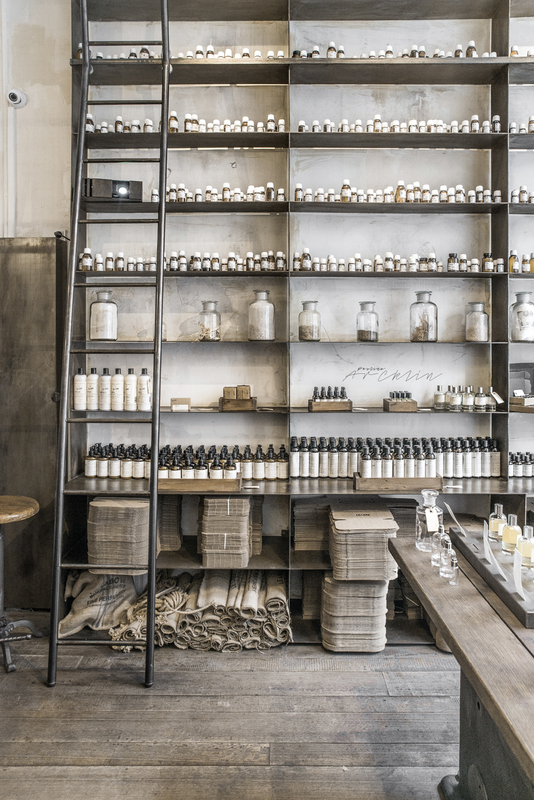 I love everything which has its own strong concept and Le Labo is for sure one of them. 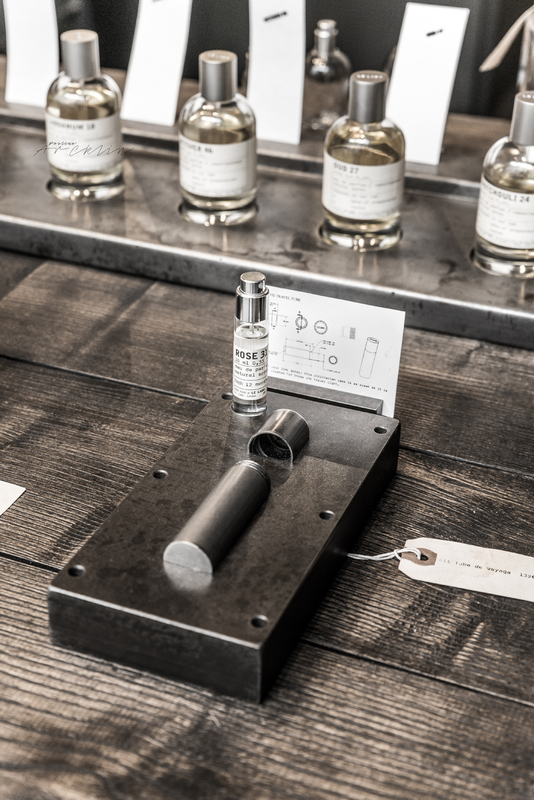 Check from their website more info about the products and fragrances!